Nothing’s better than free, right? Right! 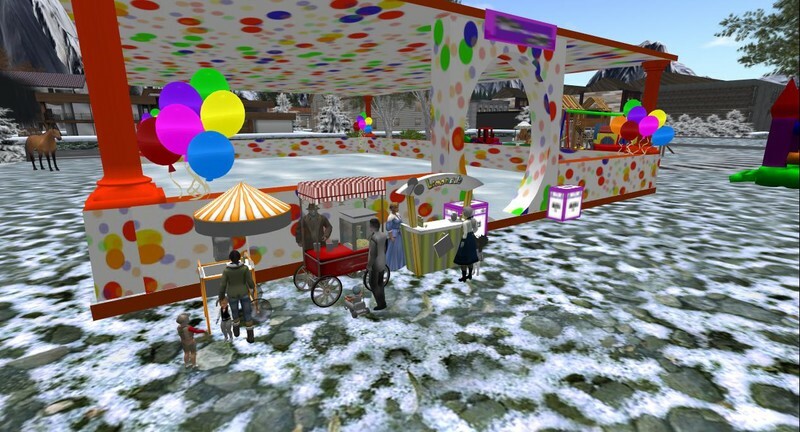 Well, there are lots of places to get free stuff for OpenSim. If you want to download stuff online, check out the free stuff collection from OutWorldz. You can get scripts, animations, skins, mesh objects and sculpts, even entire regions in the form of OAR files, all legal and properly licensed. A lot of the content is even CCO, meaning that you can use it for commercial projects and not just personal use. 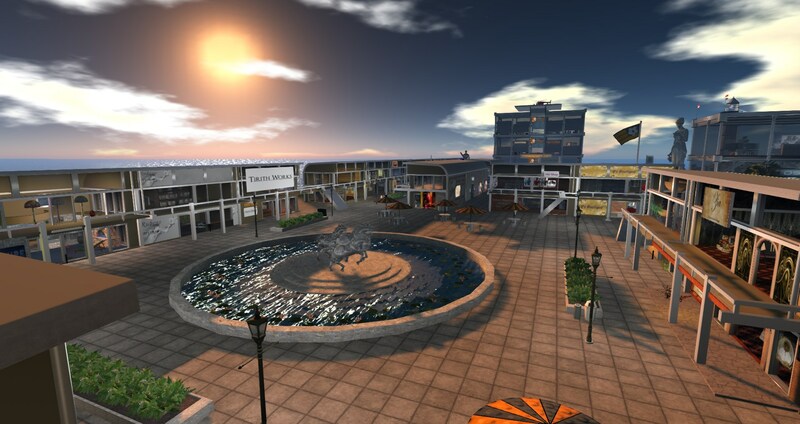 But if you’d like to get stuff in-world, by visiting stores on OpenSim grids, then look no further — you’ve come to the right place. Make sure you’re starting out on a hypergrid-enabled grid, and check out the places below. With the hypergrid, you can travel to other grids, get stuff, and bring it home to enjoy. Learn how to travel the hypergrid here. Clothing, jewelry, horses, buildings and more, both free and for sale for Gloebits on the 3rdLife Grid. Free shops available for merchants, both local grid members and those who are based on other grids. Contact DJTommy Seetan in-world or at [email protected]. Clothing, hair, and more, both free and for sale for Gloebits on the 3rdLife Grid. 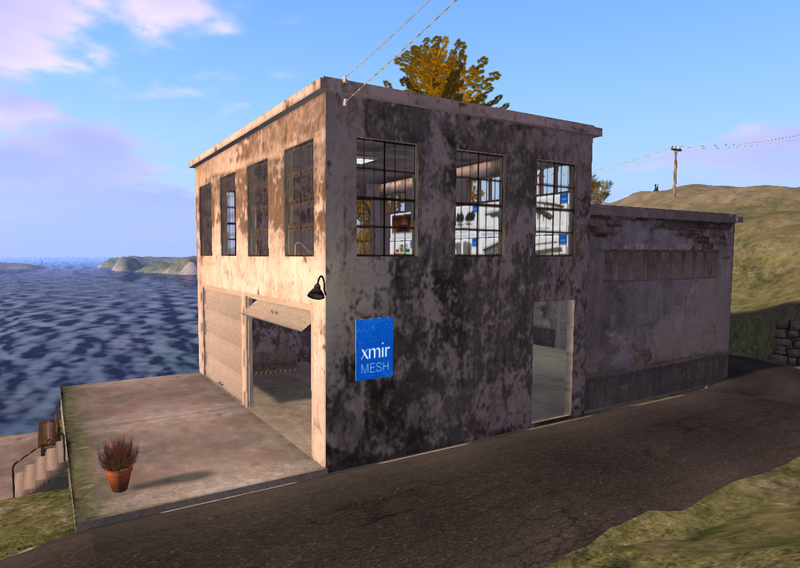 Find free, original mesh content by Xmir grid owner Geir Nøklebye on the second floor of the Xmir Mesh store on the Andwest Bay region. There are also some free items on the first floor, under the stairs. 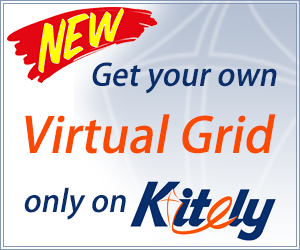 The store also contains products that can be purchased and delivered via the Kitely Market’s Xmir Mesh store. A destination on Kitely with an extensive collection of freebies for the avatar, including clothing. For more information, visit the location’s listing on Kitely’s website. The Clutterfly region by Linda Kellie. A shopping center on the Logicamp grid based on the classic Linda Kellie Freebie Mall OAR file. Includes beach supplies, clothing and accessories. 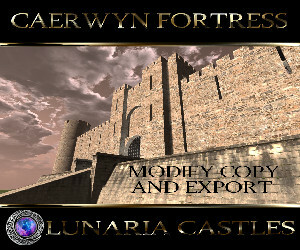 All content is CC0 licensed, for use in any way, on any grid, including for commercial builds and products. 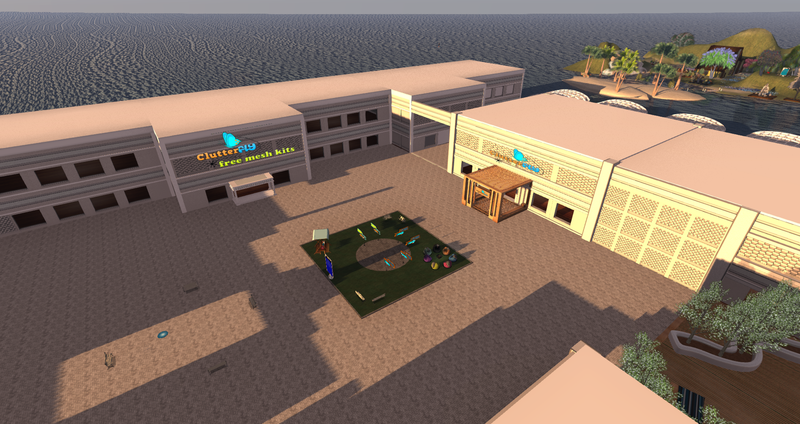 A shopping center on the Logicamp grid based on the classic Linda Kellie Boardwalk Amusement Park OAR file. Includes avatars and avatar accessories, clothing and jewelry, furniture, animations, sculpts and textures, gardening supplies, and prefab buildings. All content is CC0 licensed, for use in any way, on any grid, including for commercial builds and products. A shopping center on the Logicamp grid based on the classic Linda Kellie City OAR file. Includes avatars and avatar accessories, clothing and jewelry, furniture, animations, sculpts and textures, gardening supplies, and prefab buildings. All content is CC0 licensed, for use in any way, on any grid, including for commercial builds and products. A copy of Linda Kellie’s fabled Clutterfly region. All content is CCO licensed, for any use, anywhere. That means that people can freely use this content as the base of their own creations that they later sell. 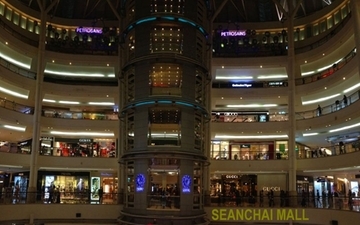 A large shopping mall on the DigiWorldz grid. Most content is for sale using the local DigiWorldz currency, but stores also offer freebies. Lots of exclusive and unique original content. Wide selection of freebies on the Dynamic Worldz grid. 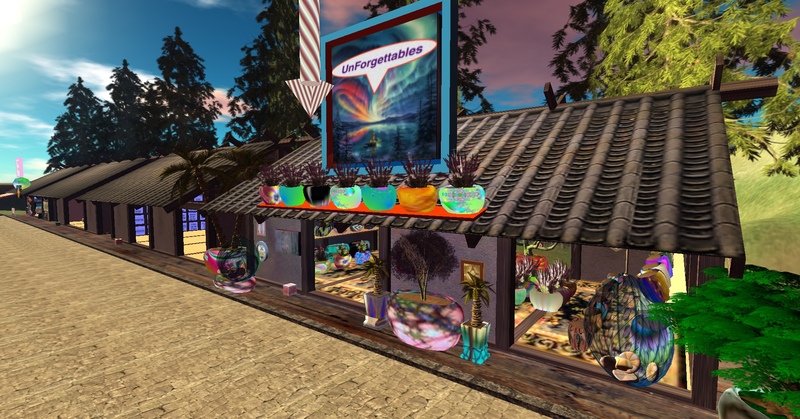 A shopping destination with more than 20 freebie stores on the Free Life Grid. 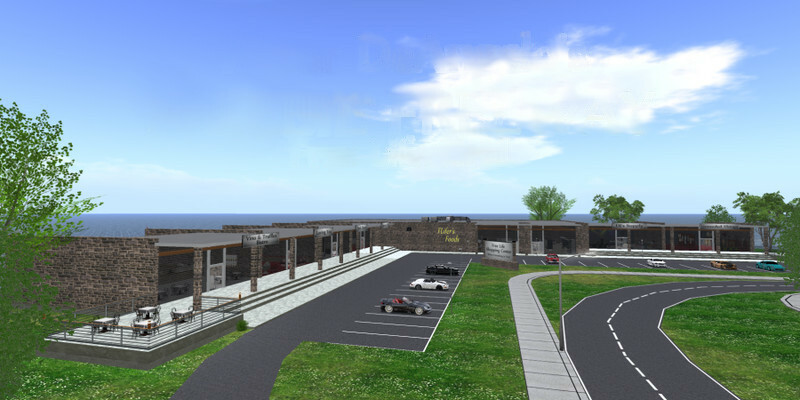 A shopping center on the Logicamp grid based on the classic Linda Kellie Designs OAR file. Includes avatars and avatar accessories, clothing and jewelry, furniture, animations, sculpts and textures, gardening supplies, and prefab buildings. All content is CC0 licensed, for use in any way, on any grid, including for commercial builds and products. Mesh clothing and planters and pots for your garden, located on The Kaz Grid. The region includes both free content and items for sale for Gloebits. A mix of freebies from Linda Kellie, Selea Core and other creators as well as commercial stores that accept Gloebit payments on a region on Infiniti Grid. Includes clothing, scripts, furniture, landscaping, and building supplies. Free store space is available for both Infiniti Grid members as well as merchants based on other grids. Unique, hand-made content on a location on Breath Grid. One of the oldest and most famous freebie destinations on the hypergrid, Lani is a science fiction-themed region on OSgrid. More than 50 shops and over 2,000 different products. Check out the video above for a preview. 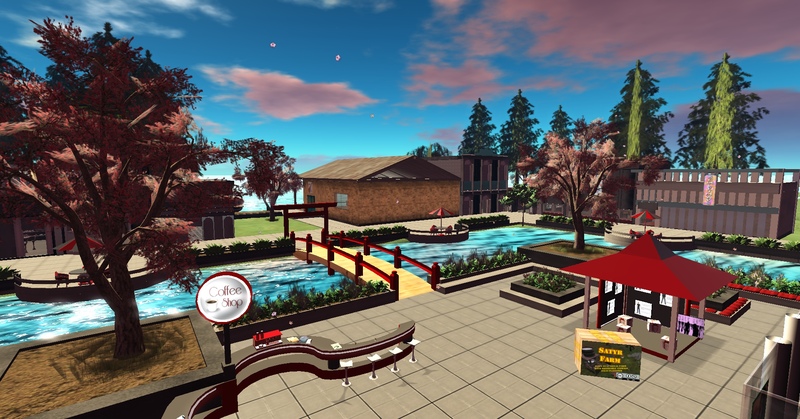 Content from Linda Kellie’s Clutterfly region and more, including clothes, animations and furniture. There’s also a free-to-use photo studio. 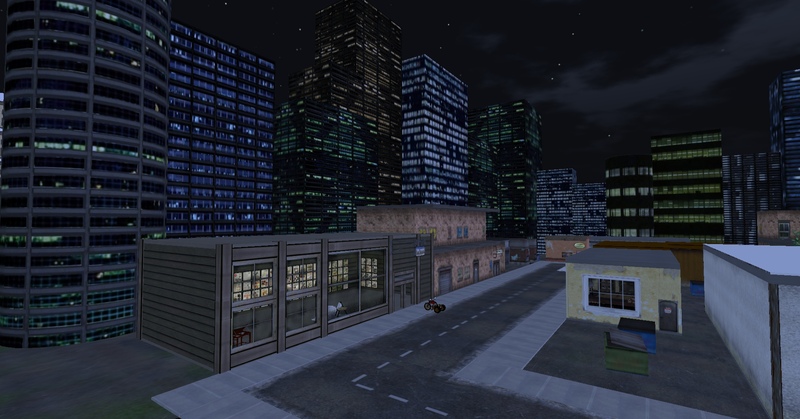 For more information, visit the location’s listing on Kitely’s website or at OpenSimWorld. 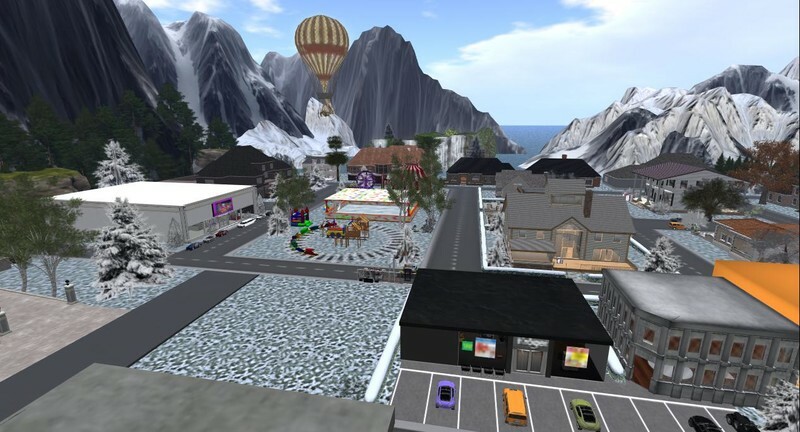 A large shopping area on the Logicamp grid with both free items and commercial items on sale for Gloebits. Includes cars, furniture, and clothing. The social shopping center on the Social Mouse Grid. 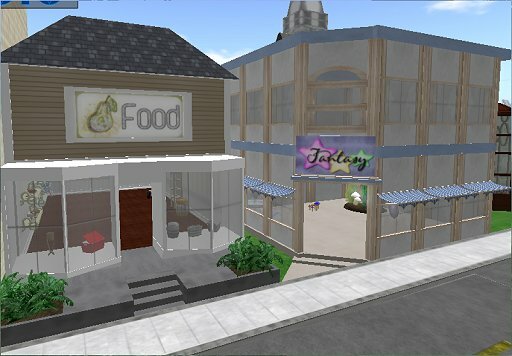 Furniture with animations, various landscaping items, textures, baby furniture, lighting, and more. Contact Social Mouse in-world for a free store. Visit Luwin General Store on the Murat region of Xmir for freebies for both men and women, clothes, skins, shapes, animations and basic AOs that are meant to be used with a standard avatar. The content is a combination of CC0-licensed Linda Kellie creations, original designs by Xmir grid owner Geir Nøklebye, and the work of the US Army’s MOSES project. 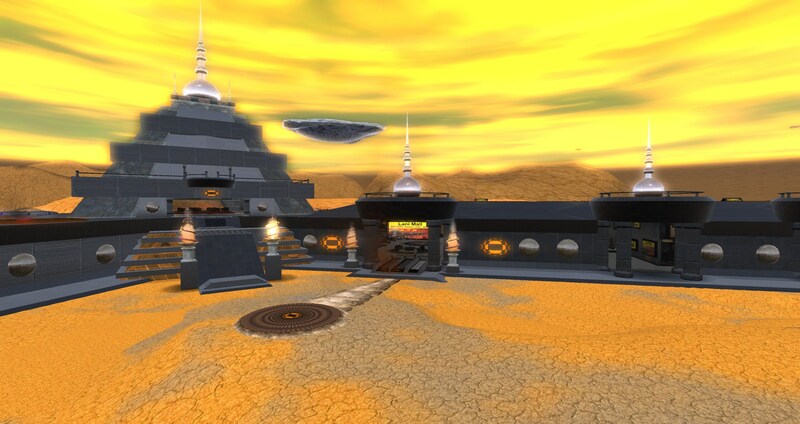 The MOSES region OAR, called Atropia, is available to download from the project’s ARL Military Metaverse page and from OutWorldz. Textures, animations, sounds, Ruth 2.0 avatars, men’s and women’s clothing, shoes, hair, skins, shapes, eyes, houses, plants, furniture, NPCs and seasonal items. A selection of female and male clothing and mesh bodies, including adult content, located on NextLife World. 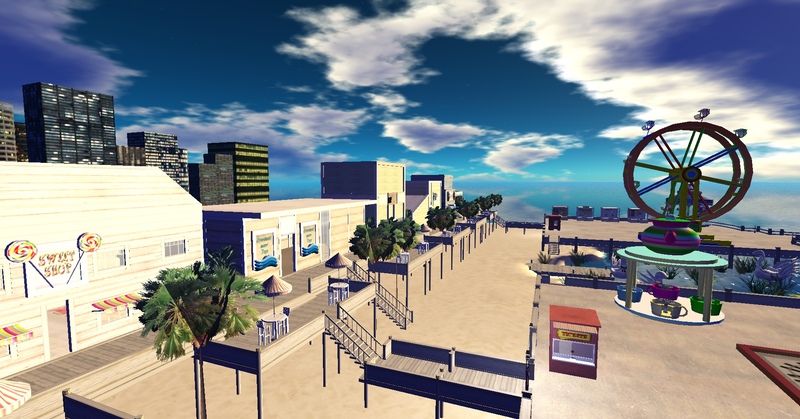 A beach-themed shopping area on the DigiWorldz grid. Most content is for sale, using the local DigiWorldz currency, but there is also a freebie section in the center. A destination on Kitely with free furniture, women’s clothes, men’s clothes, shoes, animations, poseballs, textures, sculptmaps, plants, buildings, prefabs, dress, dresses, sounds, textures, books, buildings, houses, vehicles, animals, sculptures, toys, scripts, pants, tops, formal, gowns, latex, jewelry, shape skin, avatar, hair, eyes, hypergrid, hg, treehouse, hypergrid, terra, oar files, free vendor parcels. Another Linda Kellie destination, this time on Offworld. Again, Linda Kellie content is CC0 licensed, for use in any way in any location, including as a base for other commercial products. The Spoiled Diva Freebie Store on Tranquility Grid. Clothes, furniture, homes, games, shoes, and other freebies on the Tranquility Grid. Starter avatars, the Satyr Farm virtual farming set, and other freebies on The Kaz Grid’s freebie market. A selection of female and male clothing and mesh bodies, including adult content, located on OSgrid. 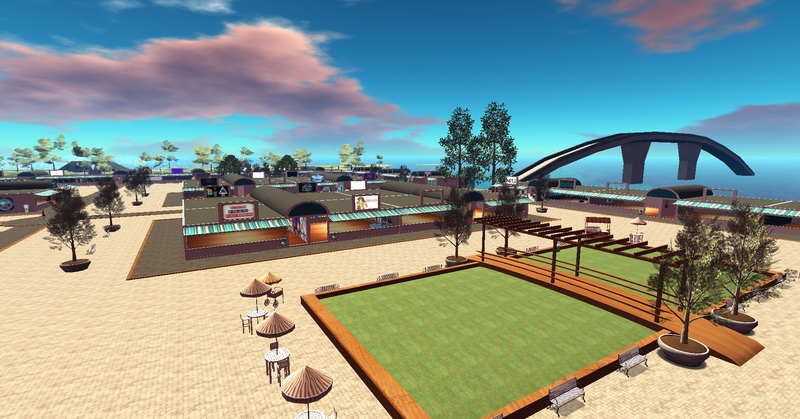 The grand-daddy of all freebie destinations, a must-visit on OSgrid. Are you a grid owner or merchant and want your destination added to this list? Email [email protected] with the grid name, region name, hypergrid address, a nice photo, and a description of what you have available for visitors. Also contact me if you find illegal content on one of these regions, and you’ve already contact the region or grid owners and they won’t remove it. If I can’t get a response from the grid owners either, I’ll take those listings down.